Pythagoras believed that mathematical truths shift the psyche closer to divine perfection. The Fibonacci sequence has been found to exist in patterns throughout nature. C. G. Jung thought that contemplating the mandala could unveil the unconscious. The designs here draw on the vast history and knowledge once thought esoteric, now available as tools for cultivating spiritual and psychological well-being. Create your own mandala based on geometry, numbers, and signs, or color a mandala as a meditative process to tap into your creativity and intuition. However you use this guide, geometry can be a pathway to grasping who you are, where you belong, and what you are to do. Discover how this timeless practice can help you on your journey of self-realization! Susanne F. Fincher is a professional art therapist, writer, and workshop leader with a passion for mandalas, the circular designs that C.G. Jung found to be a reflection of one's deep inner Self. 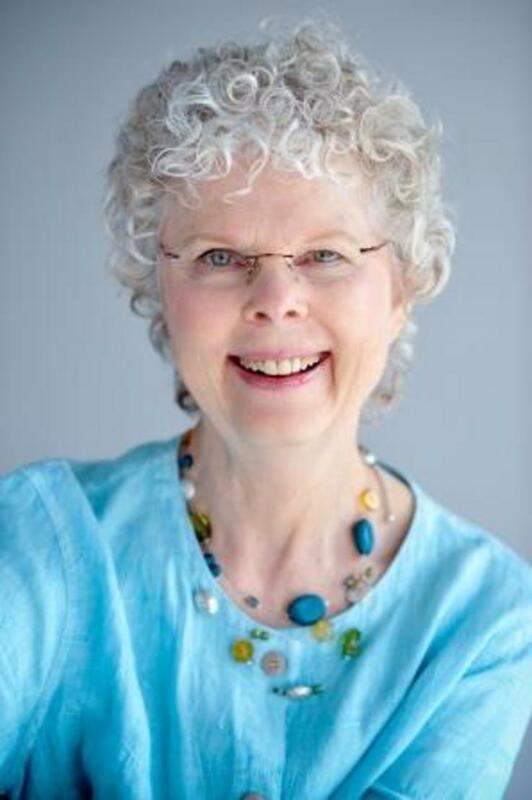 She has produced eight mandala coloring books for adults, and two informative texts about the history, psychology, spirituality, and interpretation of mandalas. Her books have been translated into many languages. She presents lectures and workshops internationally, and receives students from all over the world for her Creating Mandalas Certificate Program (CMCP). 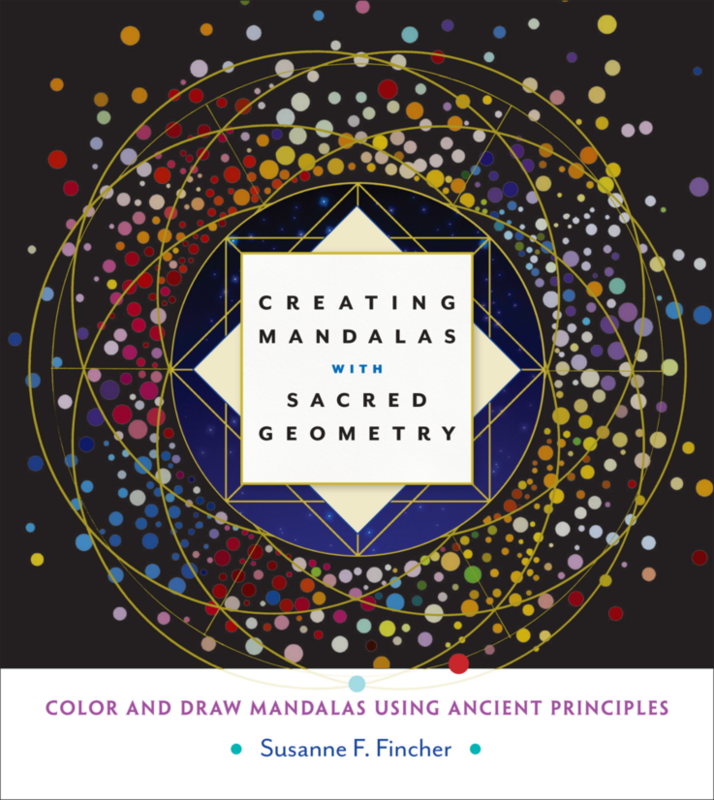 Her latest book is Creating Mandalas with Sacred Geometry. Susanne is a resident of Decatur. She loves gardening, travel, making art, and studying Tibetan Buddhism.